Justin Fisher has a successful career as the manager of a luxury hotel, a lovely wife, and a charming young son. While all signs point to a bright future, Justin can no longer ignore the hole in his life left by his estranged family. When he finally gathers the courage to reconnect with his troubled past, Justin is devastated to learn that his parents have passed away. 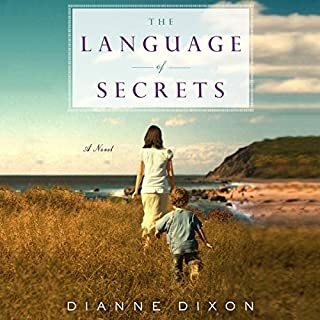 What made the experience of listening to The Language of Secrets the most enjoyable? This was a great story with lots of twists and turns. Everyone has secrets! I enjoyed the narrator. The story moved along well. It was rather trajic but interesting. It made me cry. So sad that everyone was hiding things from each other and they missed out on knowing more about each other.